Well maintained home with many updates - (furn,panel) hardwood, tile & carpet. 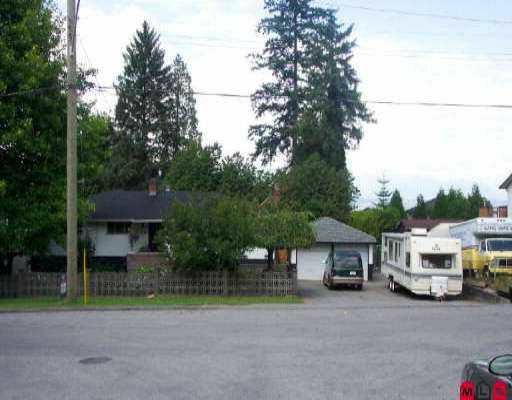 Over 1/4 acre lot with view on no thru street with duplex or subdiv. potential. 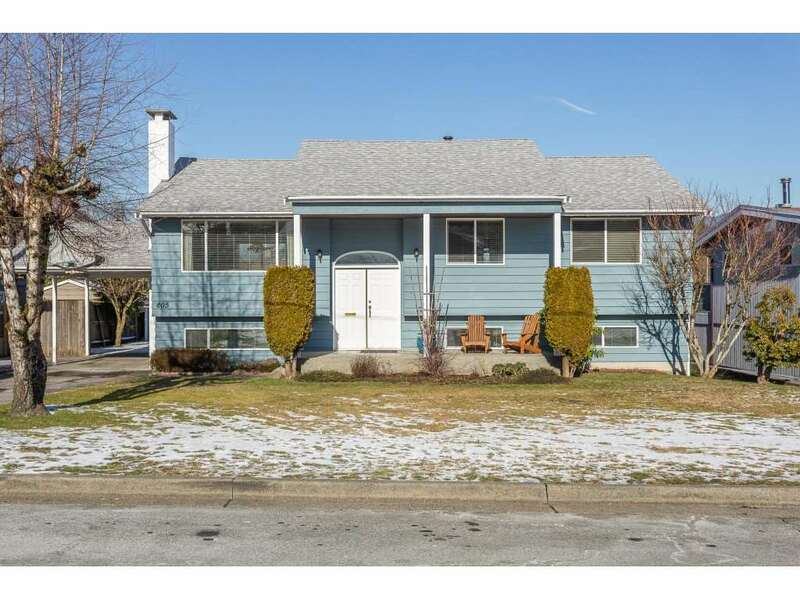 Double detached garage & access to back-yard. Plenty of paved off street parking - accom down as well.